A city break; the phrase usually conjures up images of Rome, Paris, or Amsterdam. You'll find places going in and out of fashion; Lisbon was incredibly popular last year, and Reykjavik the year before. Budapest has seen tourist numbers increase and everyone knows someone who has spent a weekend in Prague. So the question is: where to go if you've crossed all the usual suspects of the list? Well, we've compiled a list of less popular, but completely brilliant weekend destinations. You'll be the envy of your friends for being so original, and more importantly, you'll have a great time. A coastal resort in northwest Italy. What to see: the harbour, busy with superyachts; the pretty Russian Orthodox church; the nearby former “ghost town” and now artists’ colony of Bussana Vecchia; the grandiose villas, once home to royalty and aristocracy; the Moorish-style Villa Nobel from where the Nobel prize originated; the incredible gardens of the Villa Ormond; the labyrinthine alleys and little squares of La Pigna old town. 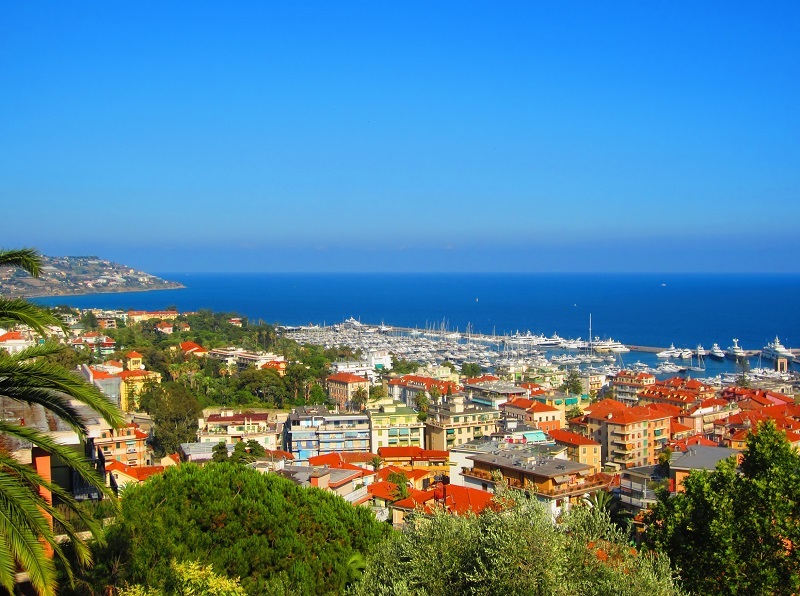 What to do: shop for upmarket jewellery and clothing; play golf; go on a boat trip; gamble the evening away in the famous art nouveau casino; look at Roman artefacts in the city museum; eat fantastic fresh seafood looking out over the Mediterranean, or enjoy pizza in a cobbled old town plaza. The capital of Slovenia and last year’s Green Capital of Europe. What to see: the Ljubljanica River – keep your eyes peeled for otters – and the art nouveau Dragon Bridge, the Triple Bridge and the Butchers’ Bridge; the Cathedral with its Baroque interior; the pink Franciscan church; Ljubljana Castle; the Baroque- and Habsburg-influenced architecture throughout the city. What to do: eat žlikrofi (a dish similar to ravioli) in one of the many riverside cafes; hike through the expansive Tivoli Park; learn about the country’s history in the National Museum of Slovenia; take a tour around the alleyways of the car-free old town, admiring its unique architecture and many monuments; try Slovenian specialities at the open-air food market on Fridays in the spring and summer. A vibrant city in the southwest of England. 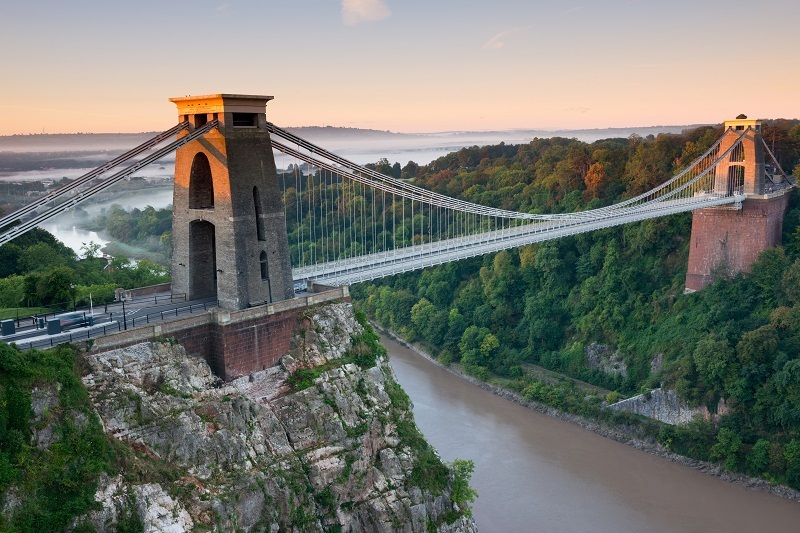 What to see: Clifton Suspension Bridge, spanning the Avon Gorge; Millenium Square and the harbourside; Bristol Zoo Gardens; Cabot Tower, in the stunning parkland of Brandon Hill; the views from The Downs. What to do: go on a Banksy Street Art tour; go below deck on the historic SS Great Britain; take a ferry boat or Avon River cruise to see the sights from the water; view the city from the sky with a hot-air balloon ride; drink half a pint of Exhibition cider at the famous Coronation Tap. The largest city on the Finnish Lakeland. 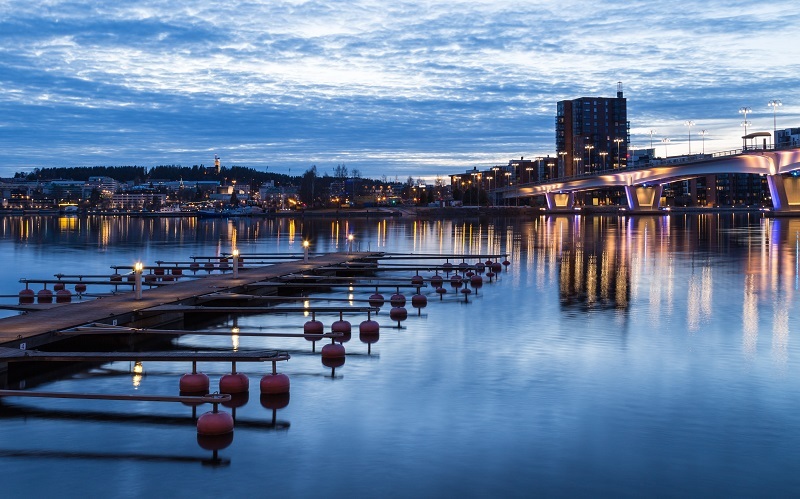 What to see: any (or all) of the 53 beaches or 328 lakes within the city; the UNESCO world heritage sites of Petäjävesi Old Church and Oravivuori triangulation tower; the views from the Vesilinna observation tower; Kuokkala bridge, beautifully illuminated at night-time. What to do: play volleyball, swim or sunbathe at Tuomiojärvi Public Beach; visit the museum of the world-famous architect Alvar Aalto; go shopping in the car-free city centre; spend a summer evening on a sauna raft; take a cruise across one of the many lakes; in winter, go ice-skating or join a snowmobile safari. The capital city of Russia. 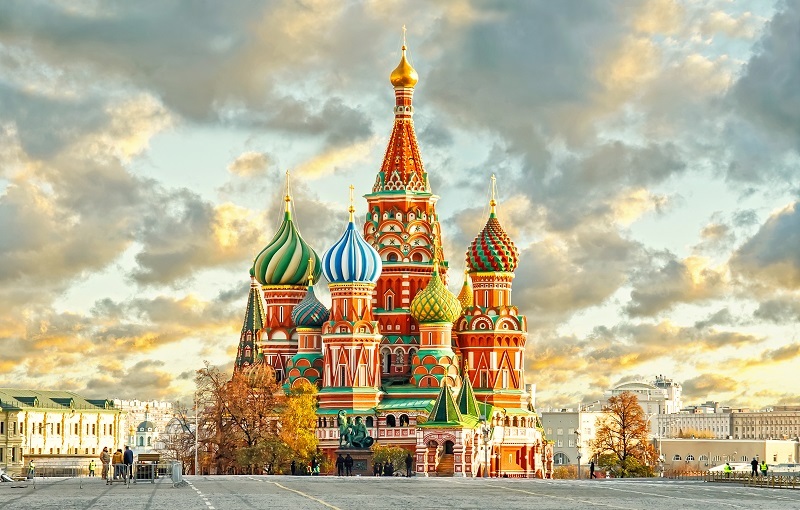 What to see: the imposing Red Square; the Kremlin; Saint Basil’s Cathedral; the views from the gates of Gorky Park; the Bolshoi Theatre, Lenin’s Mausoleum. What to do: indulge in a banya (sauna) at the Rzhevskie baths; take a sightseeing tour of some of the 600 iconic churches and cathedrals; take in a show at one of the four opera houses; immerse yourself in the largest collection of Russian fine art at the Tretyakov Gallery. The capital city of Ukraine. What to see: the 11th-century Pechersk Lavra monastery; the necropolis and museum in Saint Sophia’s Cathedral; the Golden Gate; the Hydropark; a plethora of ornate religious buildings; the impressive Motherland Statue. 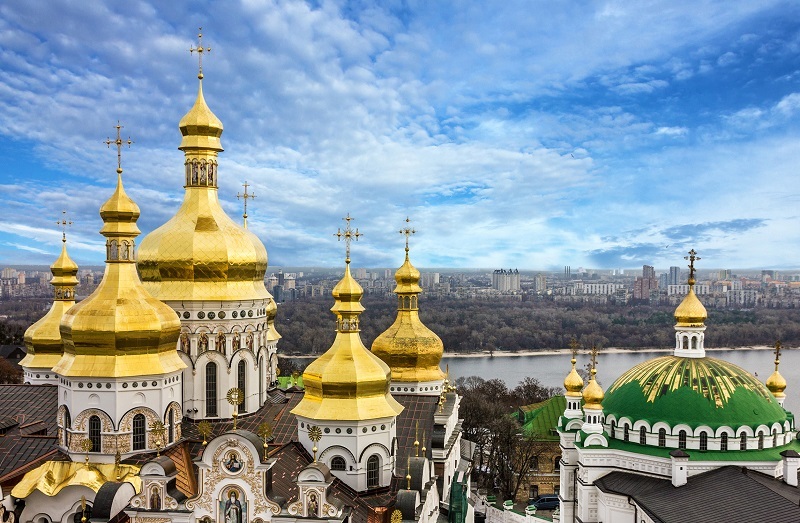 What to do: visit the curious and captivating Museum of Microminiatures; join a walking tour of Kiev’s mural art; sample caviar, wild boar and vodka at the esteemed central food market Besarabsky Rynok; marvel at modern art at the Pinchuk Art Centre; take a boat tour on the River Dnieper. A city in the Transylvania region of Romania. 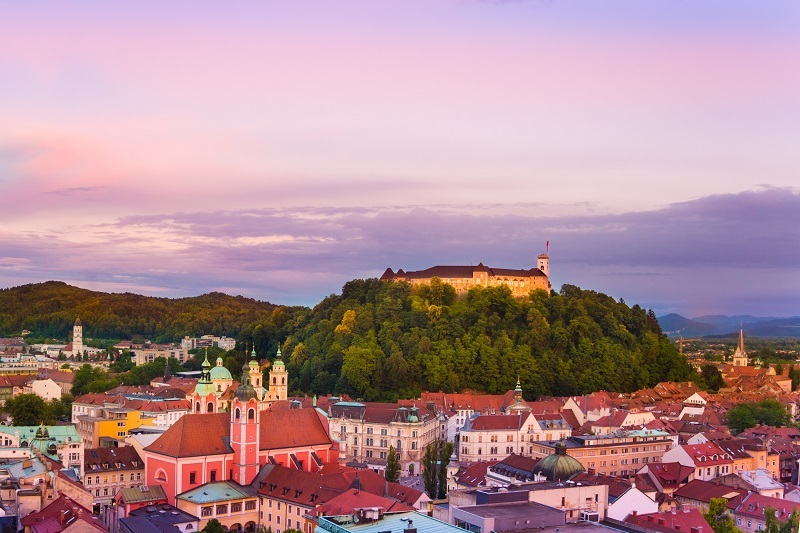 What to see: the city’s medieval walls; the large, gothic Black Church; the Old Town Hall Square with its ornate Baroque constructions; the incredibly narrow Rope Street; the lofty Southern Carpathian Mountains overlooking the city. 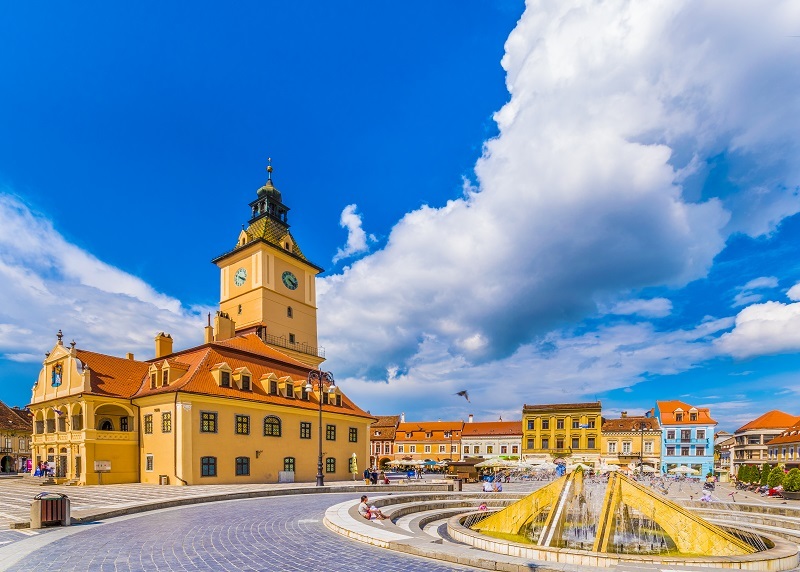 What to do: take a historical walking tour through the city’s medieval district; hike (or take the cable car) up Mount Tampa; admire the work of Romanian artists at the Art Museum; visit Dracula’s castle in nearby Bran; walk around the city’s fortifications to see the ancient bastions. A city on the Greek Peloponnese. 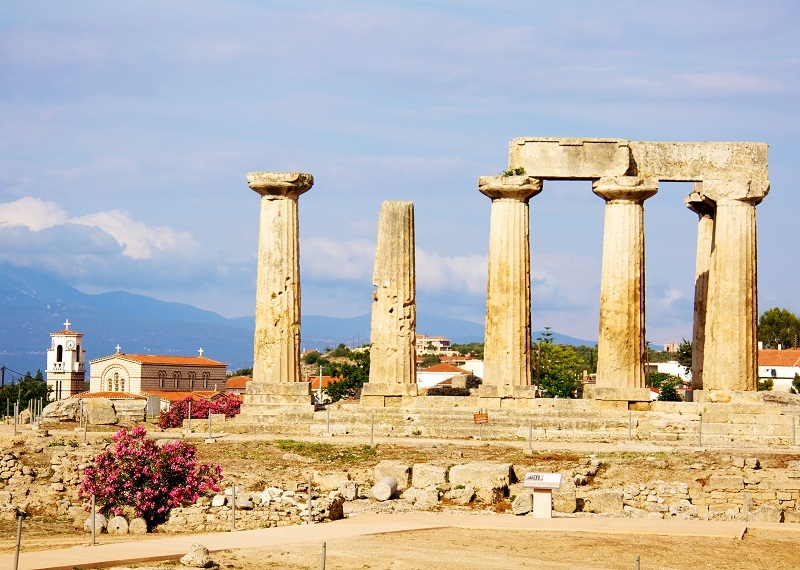 What to see: ancient ruins; the 90-metre cliffs of the Corinth canal; the fortified hilltop at Acrocorinth; pretty fishing boats in the port; the statue of Pegasus surrounded by fountains. What to do: bungee jump off the edge of the canal cliffs; visit Ancient Corinth to see ruins of temples, a forum, baths, and a basilica as well as the Temple of Apollo; see ancient artefacts in the Archaeological Museum; stroll along or sunbathe at the extensive Kalamia beach, and enjoy fresh seafood in one of the many tavernas here. City in the Aragon region of Spain. 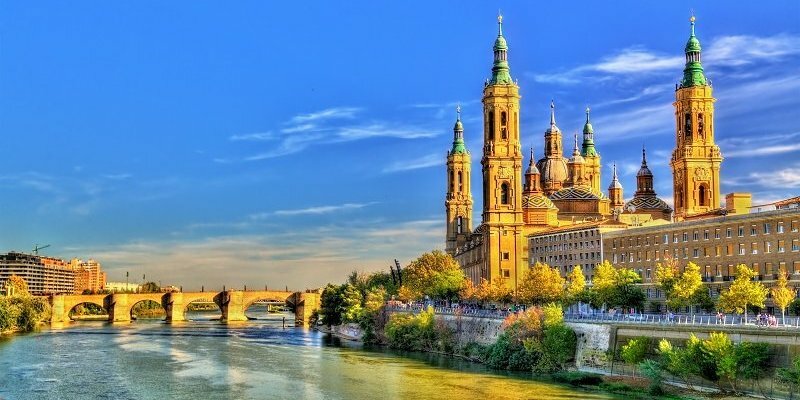 What to see: the Baroque Nuestra Señora del Pilar Basilica; an 11th-century Moorish palace the Aljafería; the central square Plaza del Pilar; sunset on the River Ebro. 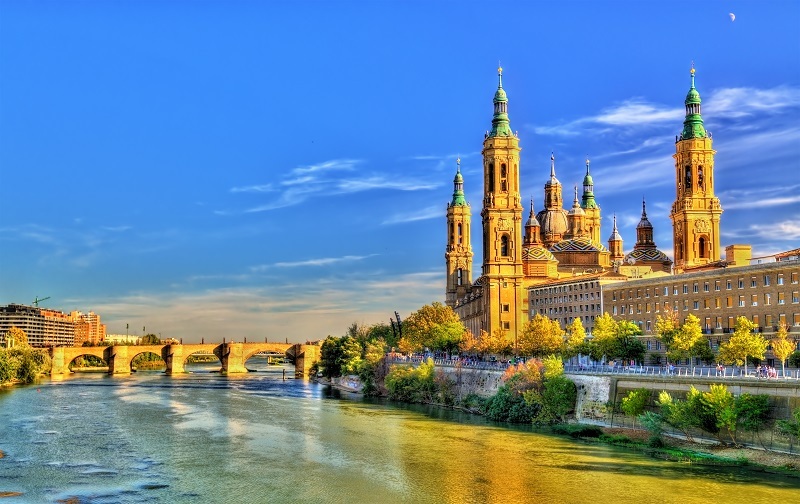 What to do: go inside the La Seo Cathedral, the interior of which is vastly superior to the exterior; take a walk in Parque Grande and discover fountains, terraces and botanic gardens; visit the Goya Museum; marvel at the fish in the largest river aquarium in Europe. Want to find some accommodation for your next city break? Start looking now!